It’s easy to assume, based on their retail prices, that the latest and greatest iPhone, Galaxy Note and their ilk are the priciest and most exclusive smartphones on the planet. 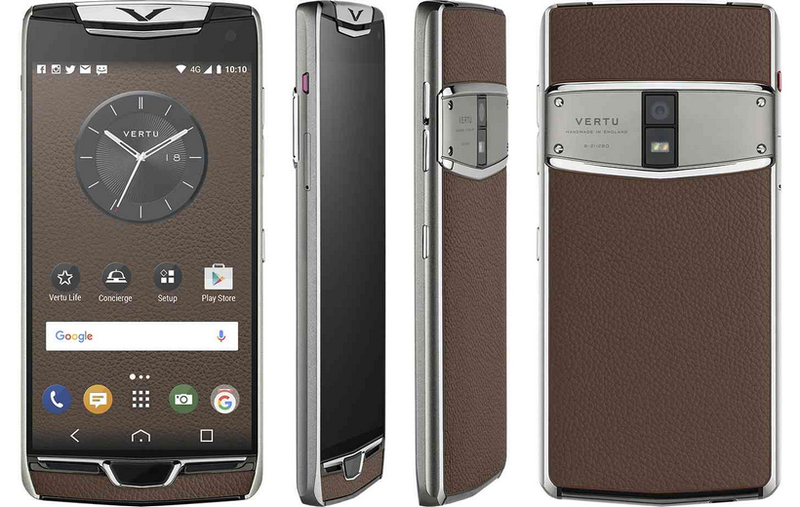 However, there is an echelon of pocket-sized wundergadgets that exists above even those high-dollar mobile devices, and one of the stalwarts of that echelon is Vertu. 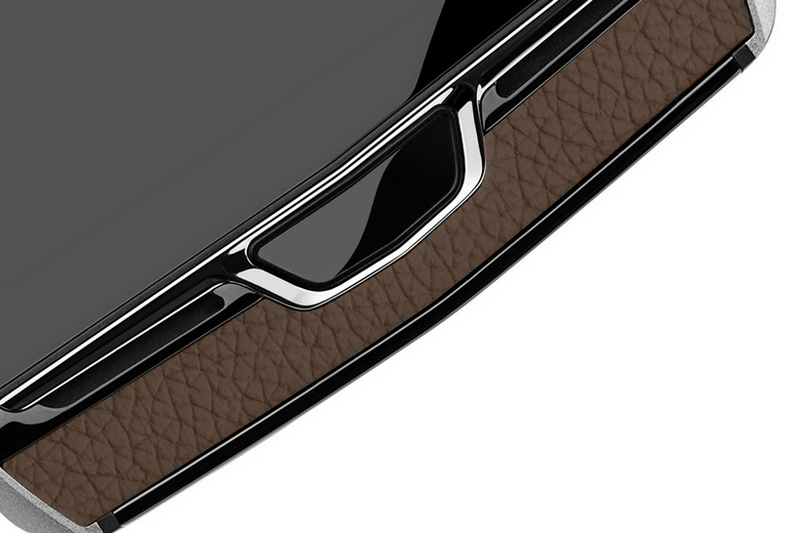 We’ve told you about Vertu and its wares before, and we think its latest creation – the Constellation – is going to be your new dream phone. Powered by a Snapdragon 820 processor running a tailor-made version of the Android 6.0.1 (a.k.a. 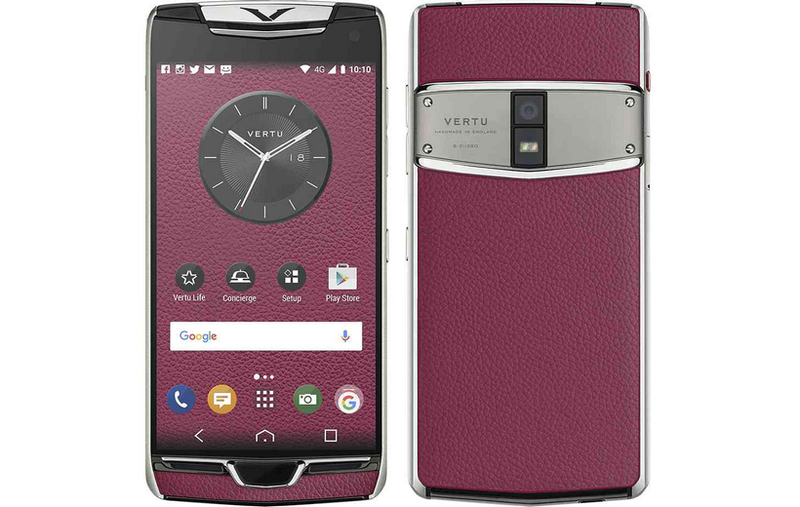 Marshmallow) operating system with 4 gigabytes of RAM, 128 gigabytes of internal storage, the Vertu Constellation has power to spare. And that power manifests itself quite well both visually – thanks to the 2560×1440 AMOLED display behind a robust sapphire crystal and 12-megapixel camera that can also shoot 4K video – and aurally – with Dolby Digital Plus virtual surround sound. 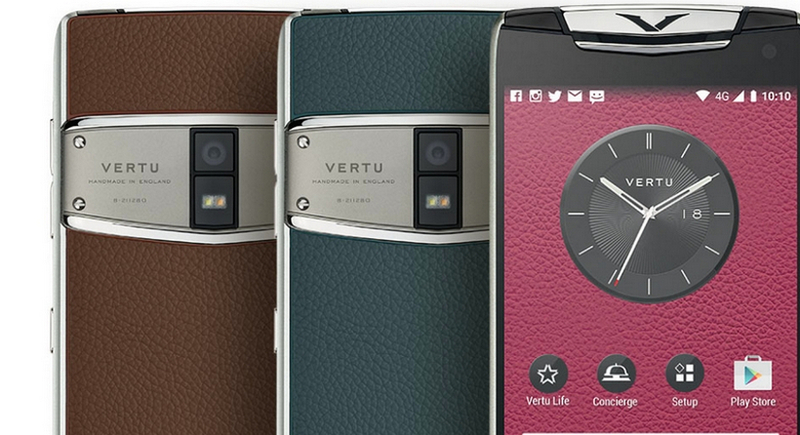 Throw in the lavish leather case, wireless charging capability, dual SIM card slots for maximum globe-trotting convenience and a button cut from real ruby that gives you instant access to Vertu’s concierge service and you have something that will be a real classy (and if previous Vertus are any indication, priced accordingly) communicator when it goes on sale next month.